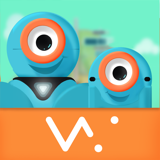 Wonder Workshops' Dash robot acts as a sidekick, pet, or pal in the world created by your child using easy-to-learn code on an iPad. It's packed with sensors and capabilities that let it move, dance, light up, make sounds, avoid obstacles and even react to voices. 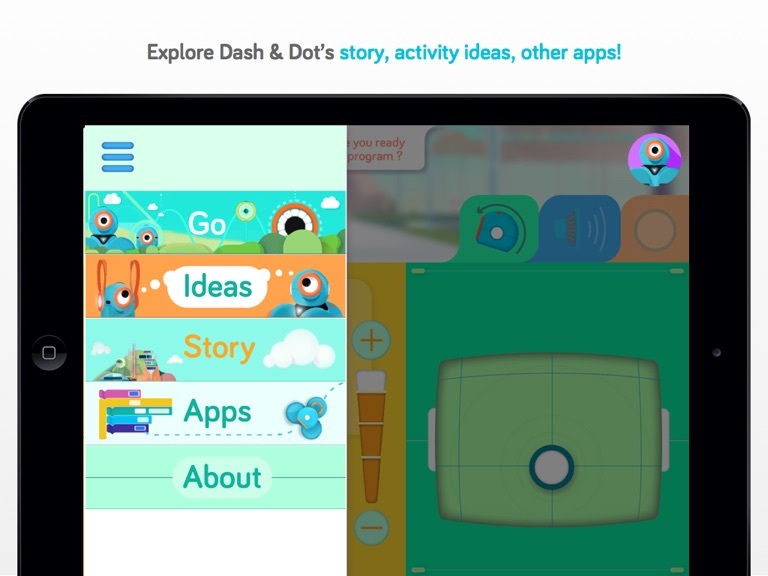 Dash can greet kids as they come home from school, help them deliver a message to a friend, follows them on journeys and become a true partner in fun. Dash has sensors that let it know when it’s about to run into something in front of or behind it, microphones that can hear sound and even detect where it’s coming from in a room, as well as infrared sensors that let it see and communicate with other robots. 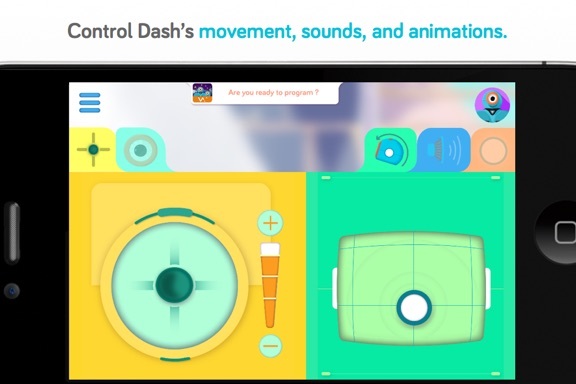 You can even record sounds on your iPad or iPhone and have Dash play them back to surprise friends and family. And you’re also free to write your own Swift code to configure and control Dash. 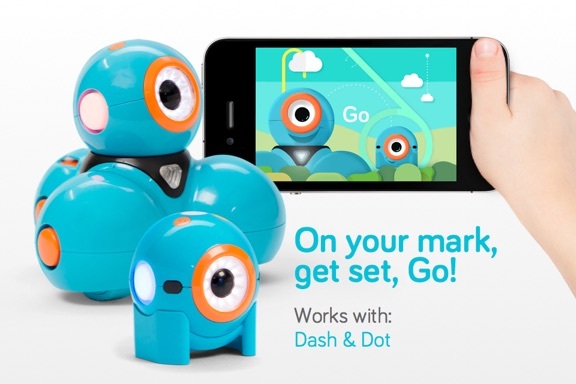 Unlike some robotics products that need hours of assembly, Dash comes pre-assembled and ready to play. You don't even need batteries. 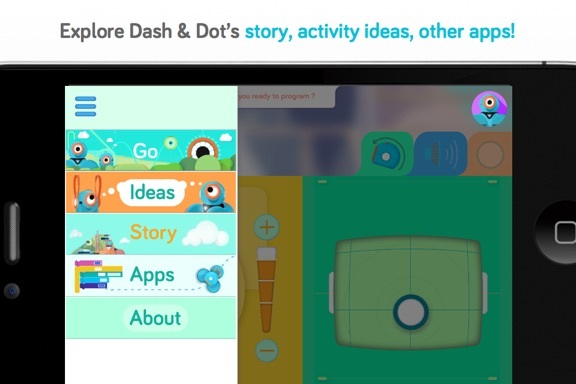 Dash works with all of Wonder Workshops' free apps for iOS or Android. Go and Path appeal to all ages. 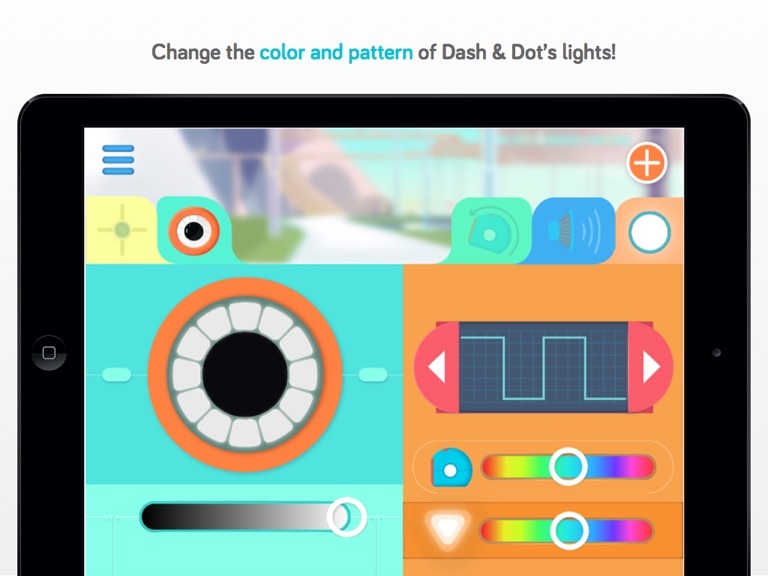 For children 8 and up, Blockly and Wonder offer fun challenge tutorials that teach them programming - while they’re having fun making Dash do lots of funny things. 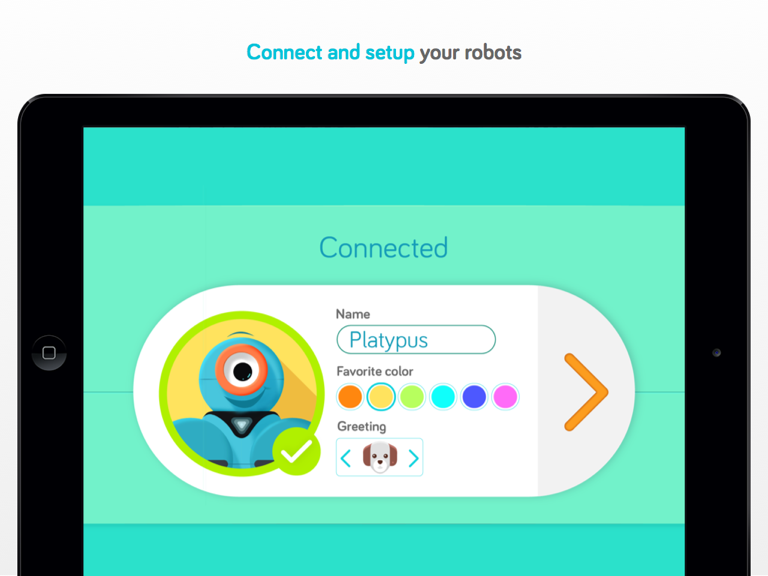 With more than 600 built-in tutorials, challenges and projects, the apps let children explore programming at their own pace. They also help children develop the confidence and self-reliance to learn coding on their own. 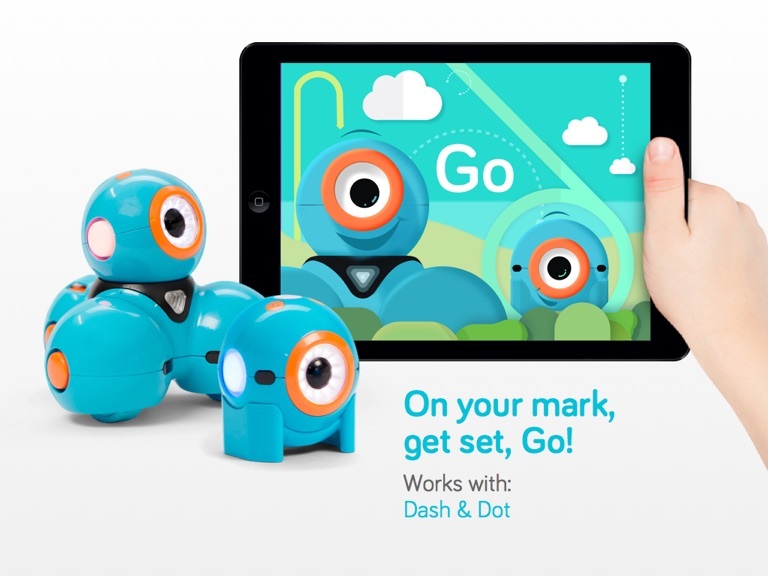 Can the Dash Robot be controlled using Swift Playgrounds? 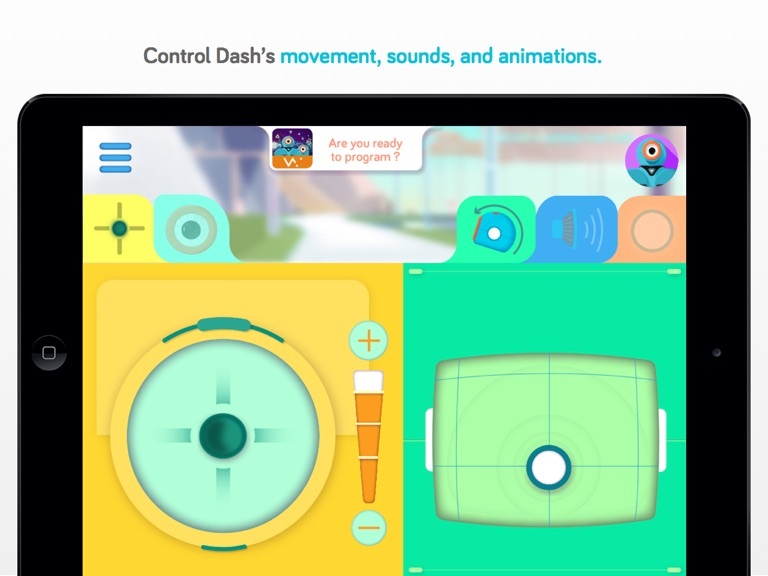 Yes, Dash can be controlled with Swift Playgrounds, either through his own Challenges or a blank tem Yes, Dash can be controlled with Swift Playgrounds, either through his own Challenges or a blank template.